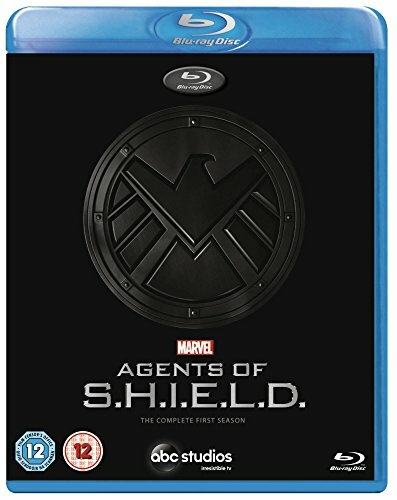 The mind-blowing saga that began in Marvels The Avengers continues in ABCs action-packed series, Marvels Agents of S.H.I.E.L.D. 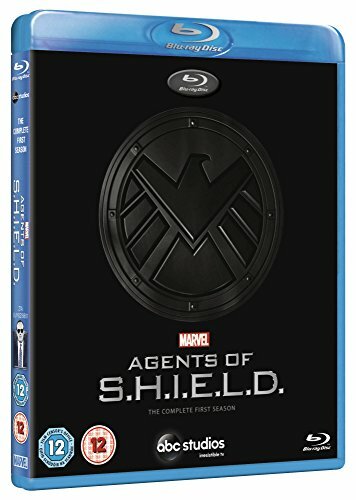 The Complete First Season. In the wake of The Battle of New York, the world has changed forever. An extraordinary landscape of wonders has been revealed! 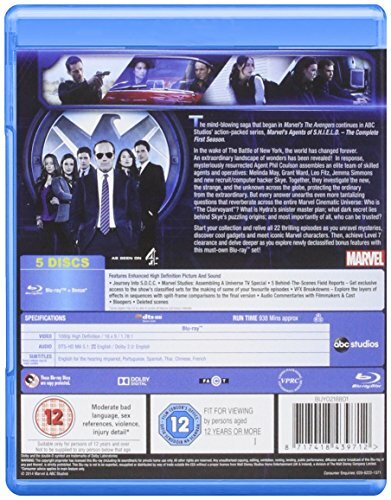 In response, mysteriously resurrected Agent Phil Coulson assembles an elite team of skilled agents and operatives: Melinda May, Grant Ward, Leo Fitz, Jemma Simmons and new recruit/computer hacker Skye. Together, they investigate the new, the strange, and the unknown across the globe, protecting the ordinary from the extraordinary. But every answer unearths even more tantalizing questions that reverberate across the entire Marvel Cinematic Universe: Who is The Clairvoyant? What is Hydras sinister master plan; what dark secret lies behind Skyes puzzling origins, and most importantly of all, who can be trusted?